Do you know what’s cooler than playing Pokemon Go? It’s playing Pokemon Go WHILE sporting cute Pokemon nail designs. 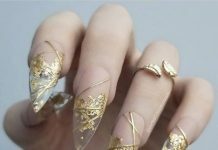 If you have any kids at home, they’ll surely love your nail art and your nails will sure to be conversation starters wherever you go. 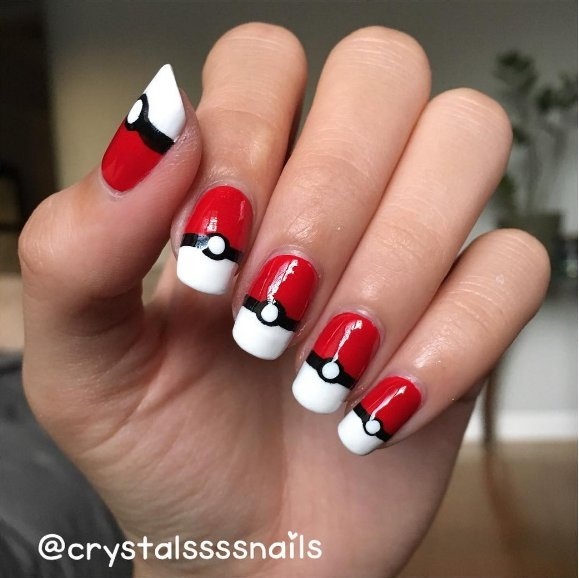 Pokemon nail art ranges from the iconic Pokeball to the fantastic array of Pokemon creatures. 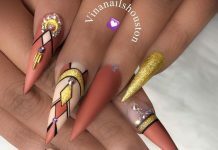 You can paint the actual form of your favorite Pokemon or take liberties at interpreting a Pokemon’s form to fit the shape and curve of your nails. Just take a look at our examples below. 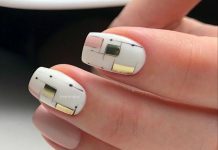 Pokemon pets aren’t the only things you can paint on your nails. To show how much of a fan you are, you can also paint in your favorite Pokemon characters or the logos of your Pokemon teams. So what are you waiting for? Gotta paint ’em all!